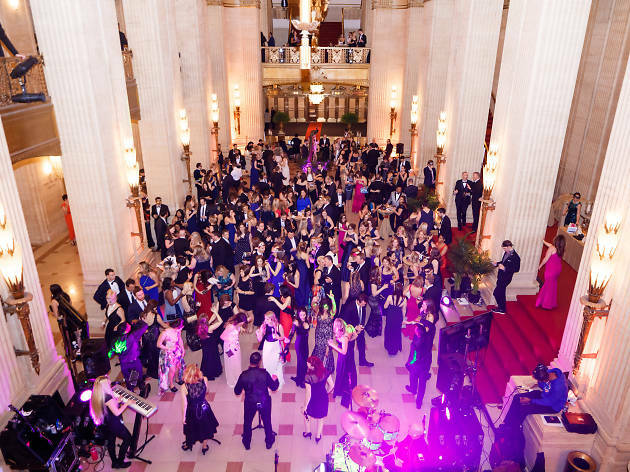 The Junior League of Chicago celebrates over 100 years of philanthropic work at this annual black tie fête. 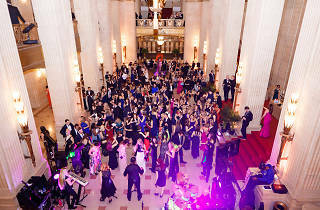 The night includes a seated dinner, specialty cocktails from Tito's Vodka and Koval Distillery, an auction, and a live band and dancing. The night benefits the JLC, which works to empower families experiencing child health and development issues, homelessness and illiteracy. Great fundraiser, great people, great cause, and amazing volunteers!